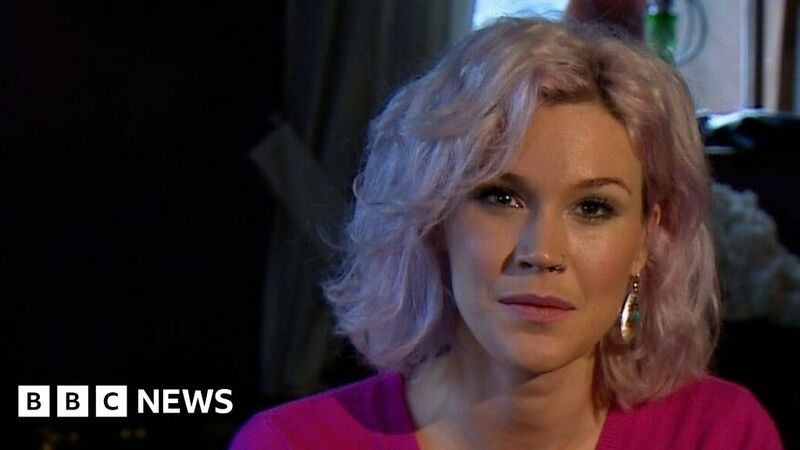 Joss Stone has been on a world tour with a difference – trying to play gigs in as many countries as she can. The Devon singer has played in more than 130 countries and has been trying to offer help to charities in each. In Djibouti she was asked for help sourcing instruments and turned to Hannah Walker, from Bristol, for help. You see more about this on Monday’s Inside Out West on BBC One at 7.30pm.